Fiber lasers are routinely used to mark a range of materials. Metal is perhaps the most common, other popular materials marked are ceramics, plastics, quartz substances, semi-conductors, etc. Diamonds represents a daunting challenge for marking as it’s one of the hardest substances known to man. In this latest question & answer article, we explore how laser marking can be used to mark and inscribe diamonds. What is diamond fiber laser marking? Diamond fiber laser marking (which is also sometimes called inscription) is a method of marking a diamond with a fiber laser. The type of marks made vary and could include as examples letters, logos, numbers, trademarks, which are typically marked on the girdle of the diamond. Please note: We are only discussing diamonds in this article, but this process could just as easily be applied to marking of other precious gemstones (e.g. rubies and sapphires, etc. ), which as they are softer than diamonds are easier to mark! Perhaps you are a diamond manufacturer or machine builder? 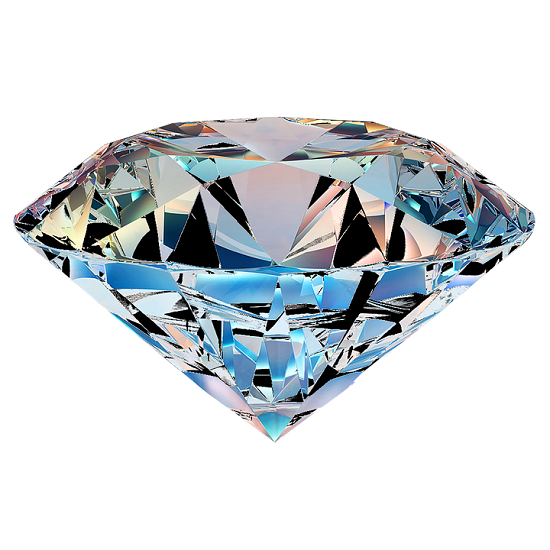 Buy one of our fiber lasers to manage the marking of diamonds and you will never look back! Contact SPI Lasers to discuss your specific needs and we can recommend the ideal fiber laser for you. Why not trial a laser to test the process, before you buy? We look forward to hearing from you. If you have enjoyed this article, click here to subscribe for future updates.